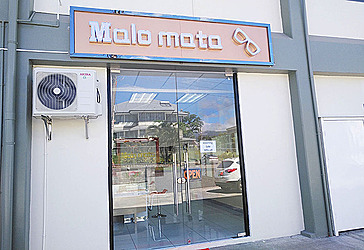 Samoa’s newest eyeglasses specialist shop Malo Mata has ceased offering eye prescription tests until their optometrist’s registration is approved by authorities. Paul Yue and his wife Luisa Utai Yue manage the country’s newest prescription eyeglasses specialist store and told Samoa Observer that they were approached by Ministry of Health inspectors a month ago and have since ceased offering prescription tests until their optometrist’s registration application is approved by the Samoa Allied Health Council. “We have all the documents for our optometrist, they are ready and at the Ministry of Health. “They told us we have to wait till the end of the month to get approval but everything is okay,” said Mr Yue, while adding that they were not aware they had to go through a registration process. It is understood there were public complaints to health authorities at the absence of a visible practicing license in the shop and the inability of the shop’s optometrist to speak Samoan or English with customers. 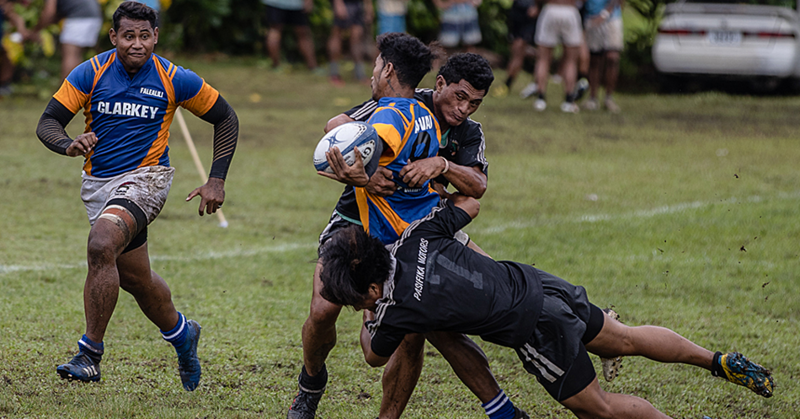 The Level of language competency in English and Samoan must be measured according to the application for registration, pursuant with the Allied Health Professionals Act 2014. Mr Yue acknowledged that their new optometrist struggled with both languages and they had to comply with the health practitioner registration laws of Samoa and intend to improve their service. Eye tests, eye glass repairs and adjustments are free of charge at Malo Mata and according to Mr Yue, they do not offer eye checks as that service is already available at the hospital. Mr Yue points out that Malo Mata opened because his boss, who owns Zheng Construction, saw a need not only for the people of Samoa but for himself. “The owner of this store wears reading glasses and has been here for 10 years in Samoa. Every time his glasses broke, it is really hard to get new ones or to fix it – it’s so expensive. You can’t find an eye glasses specialist store here in Samoa and it costs a lot of money to go to New Zealand to get new ones or fix it. It will cost three or four times more. “The glasses store is just a small business for our boss and he doesn’t rely on this store for profit, he opened it to help other Samoans. 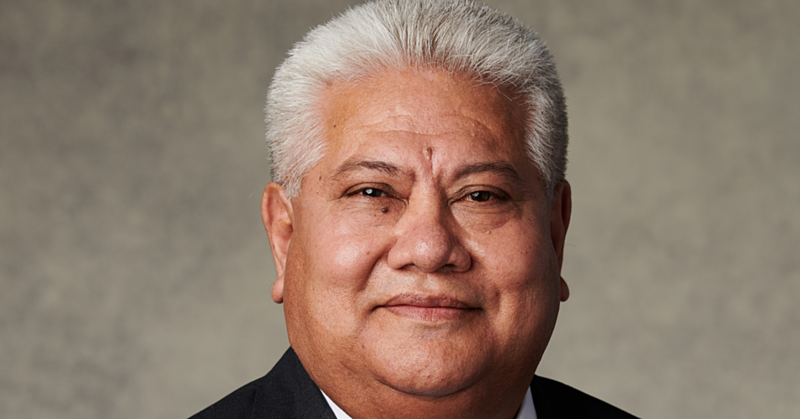 Until now there is no profit but we still want to stay open because my boss really appreciates what Samoans have done for him and he sees that in Samoa, everyone helps each other,” he said. A representative from the Samoa Allied Health Board, when contacted for a comment by Samoa Observer, said they've yet to receive Aling Sun’s registration application and they take language competencies seriously. 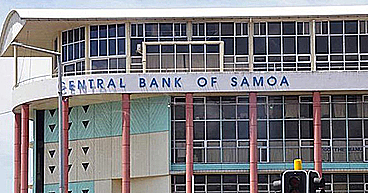 Calls to the registrar Iiga Ruby Tofilau at the Ministry of Health confirmed Mr Yue’s comments that they had filed the registration and were waiting for its submission to the Samoa Allied Health Board.